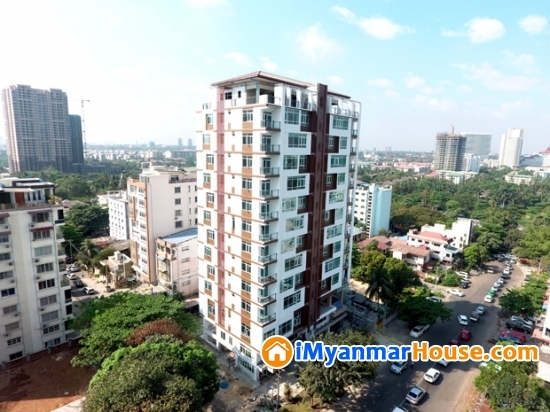 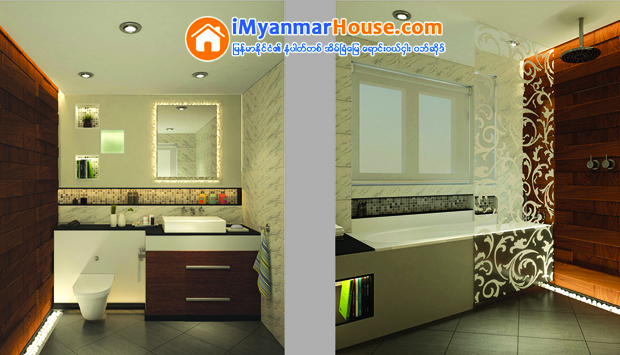 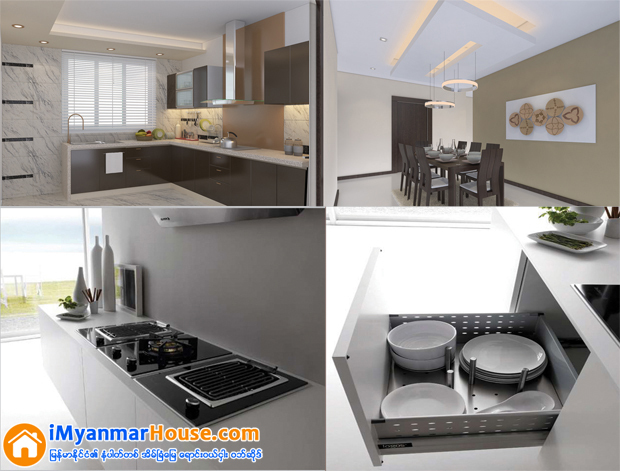 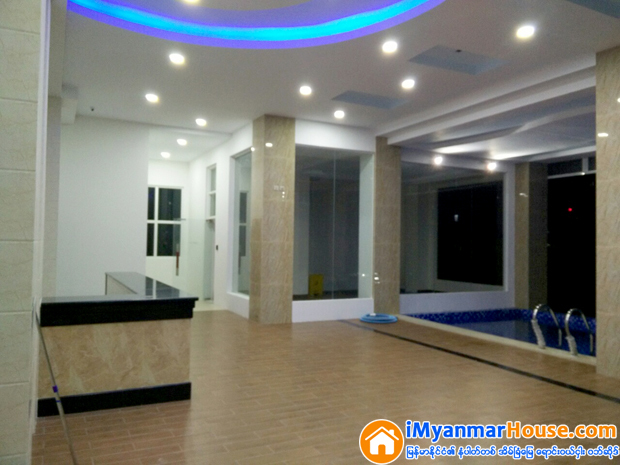 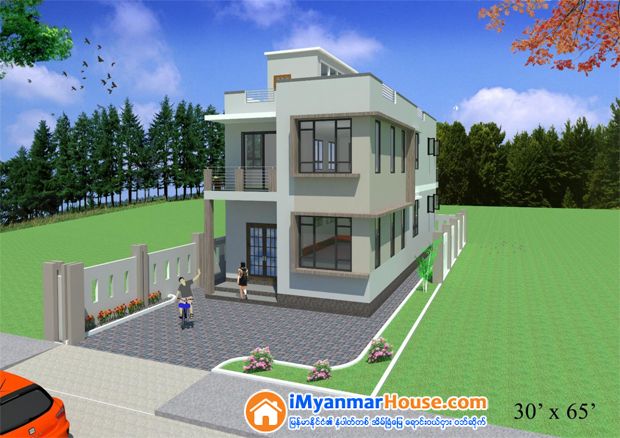 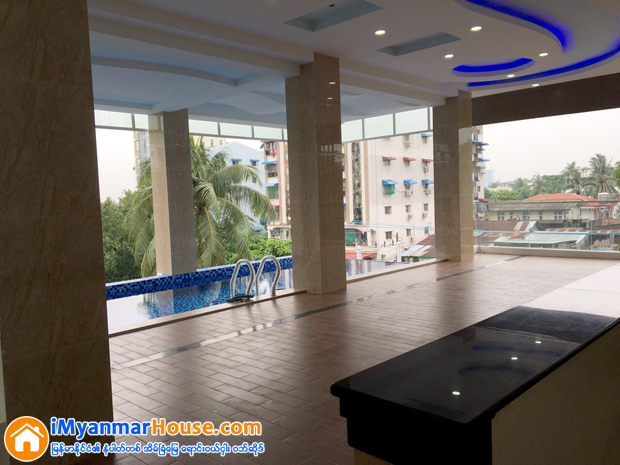 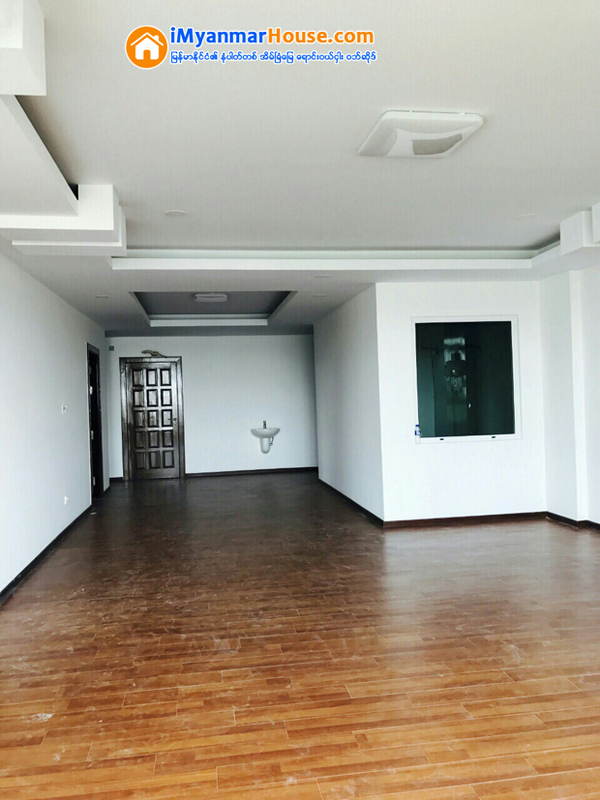 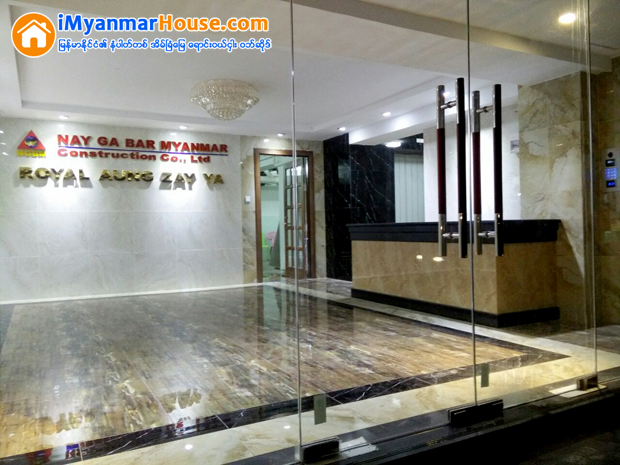 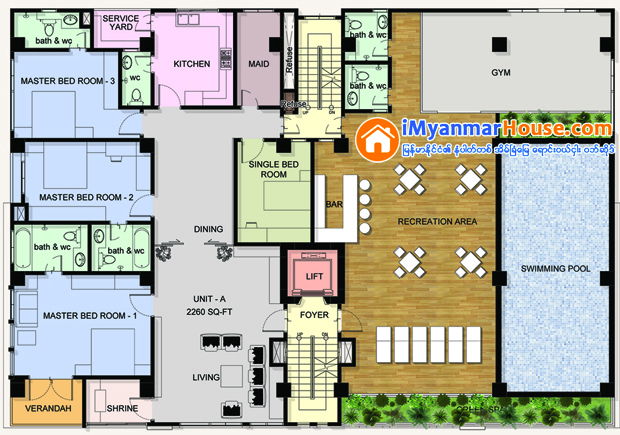 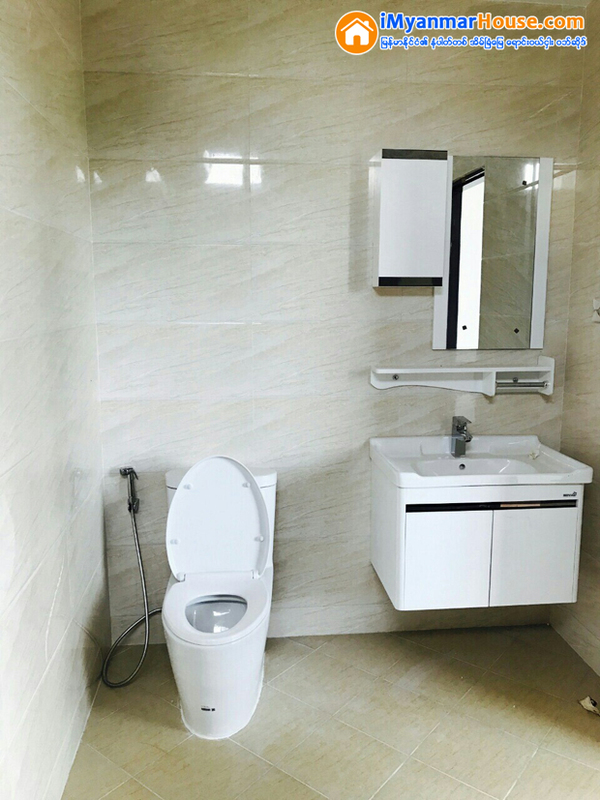 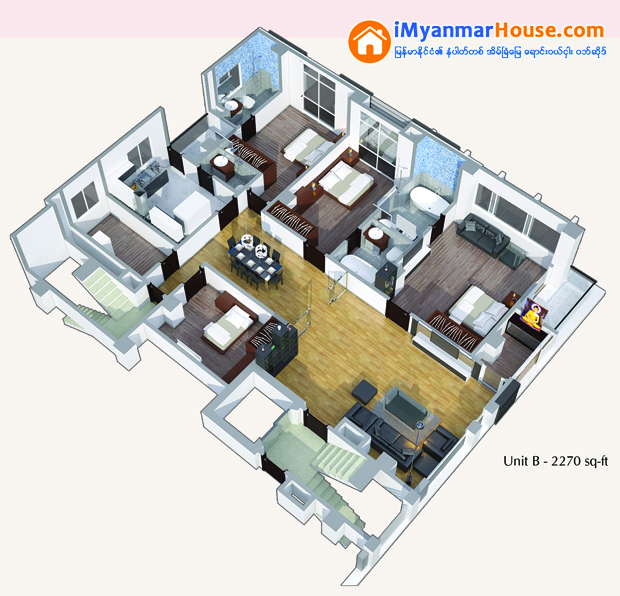 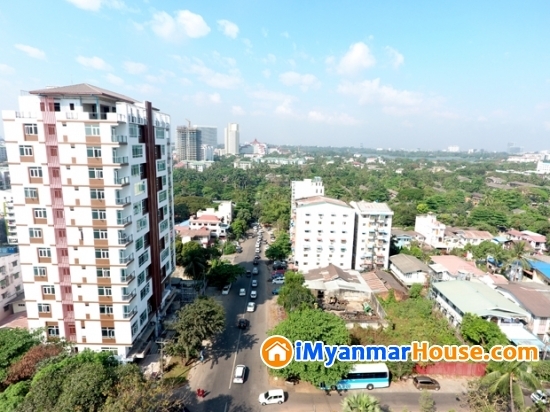 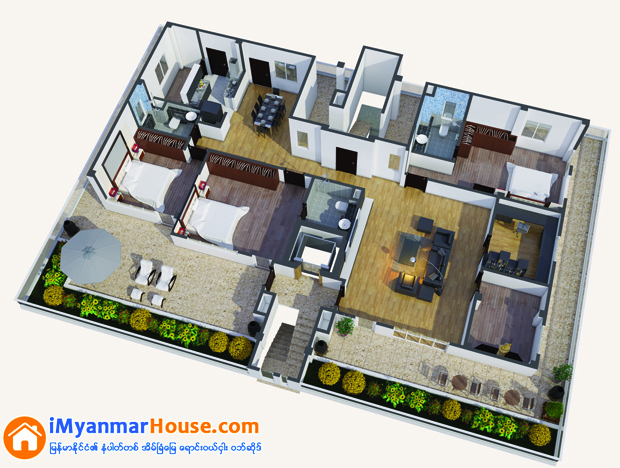 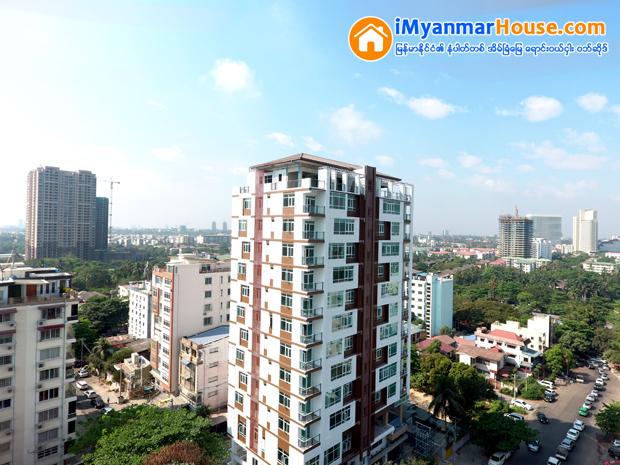 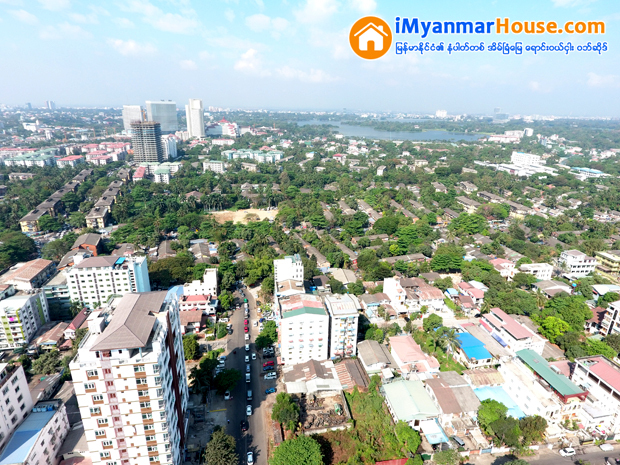 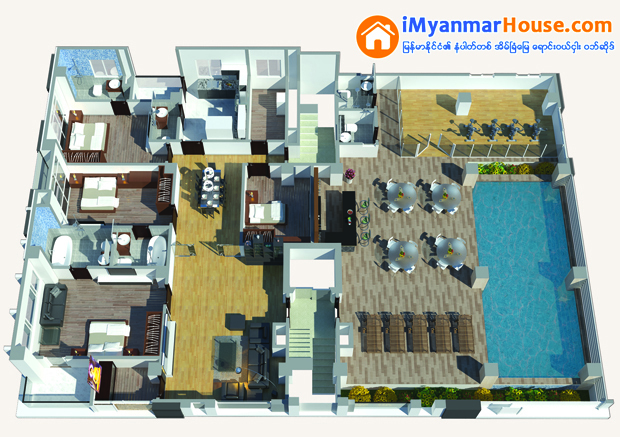 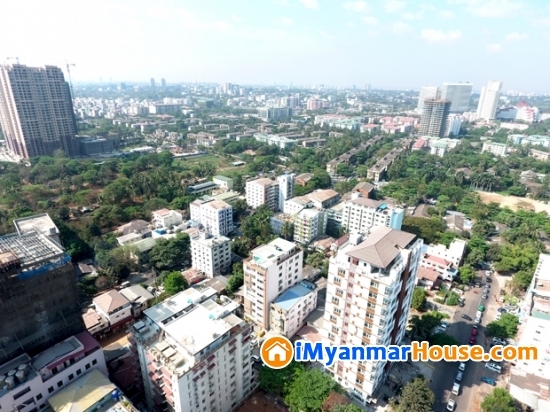 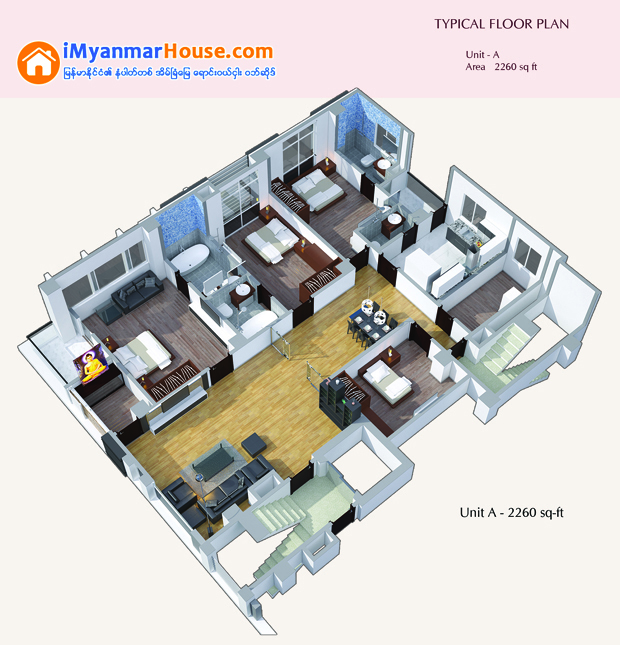 Royal Aung Zay Ya Residence is located at Aung Zay Ya street, Yankin township and developed by Nay Ga Bar Myanmar Construction. 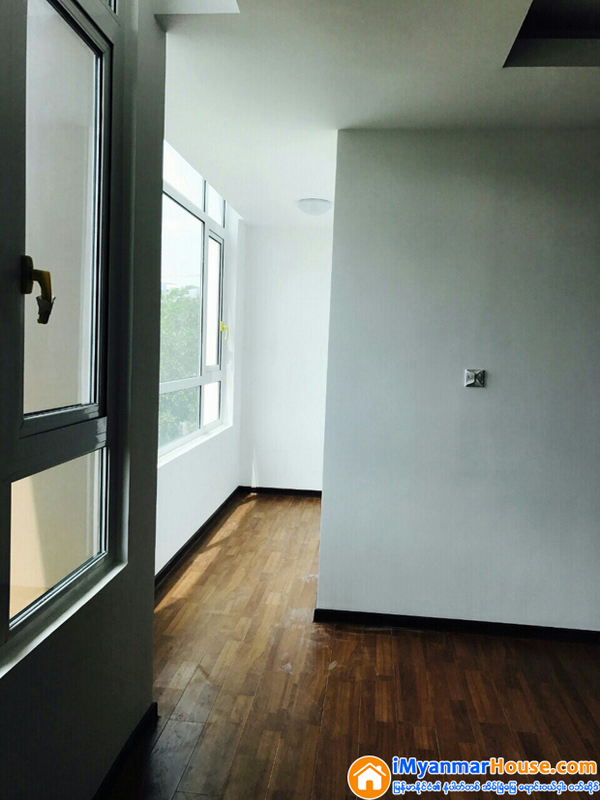 The below specification, by the architect consists in a brief summary of the finishings and parameters guiding this project. 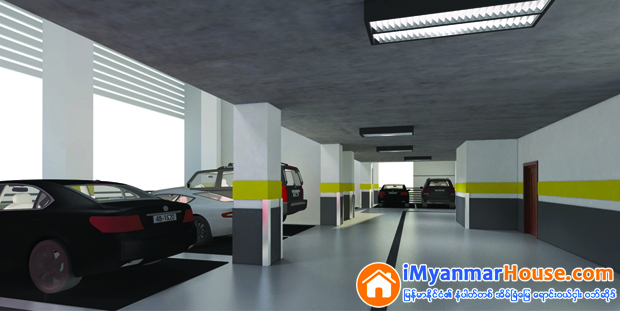 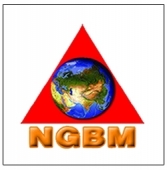 Nay Ga Bar Myanmar Consturction Co.,Ltd. 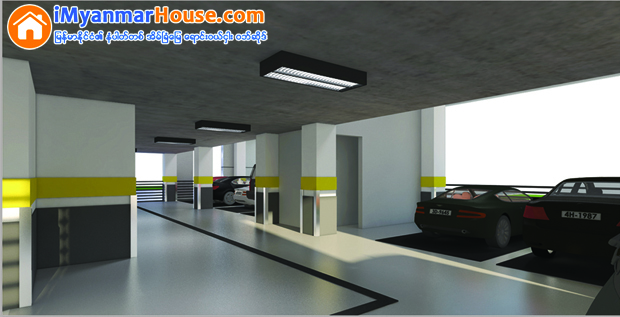 Reserves the right to change, modify and build without prior notice. 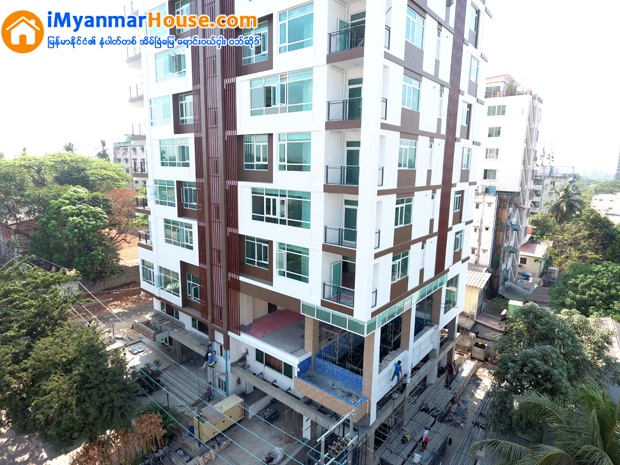 No.21 (B-1), Aung Zay Ya Street, Yankin Township, Yangon. 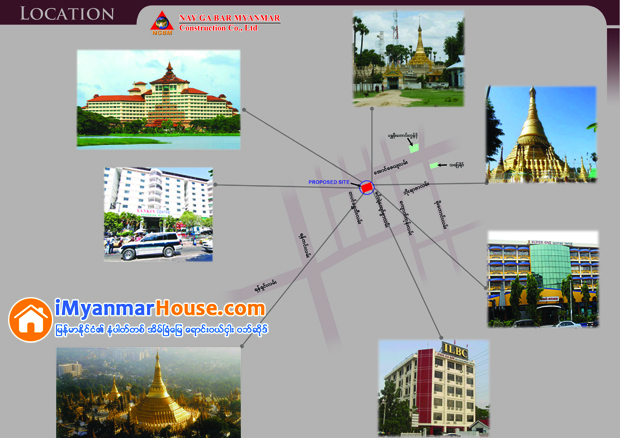 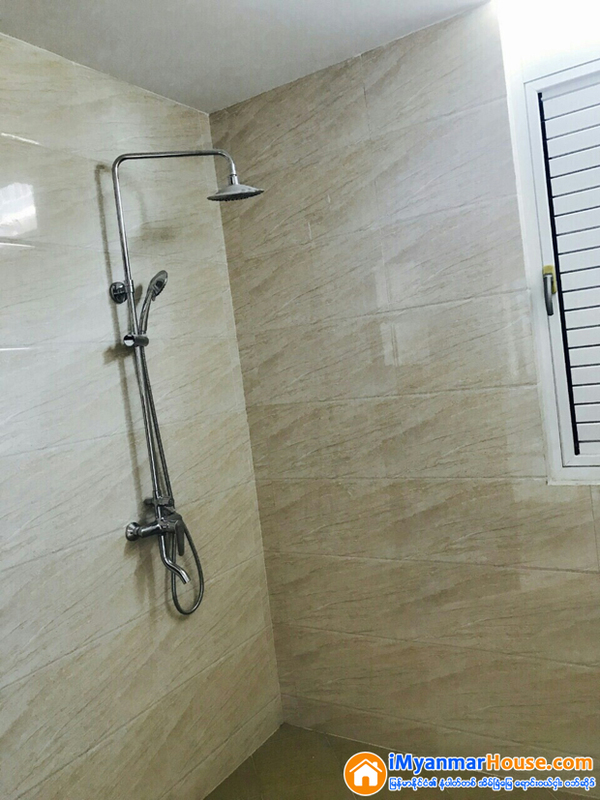 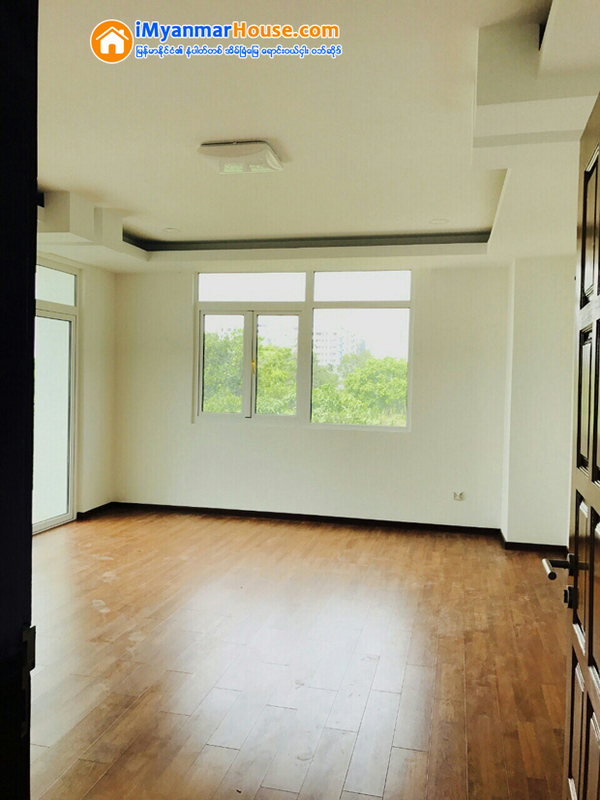 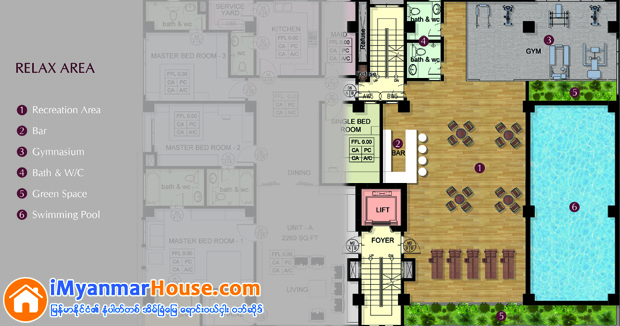 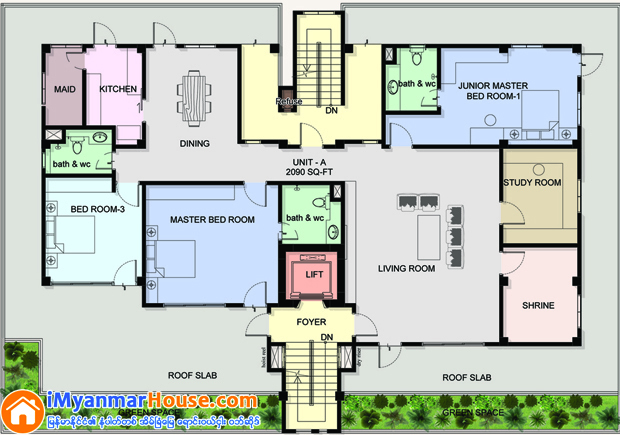 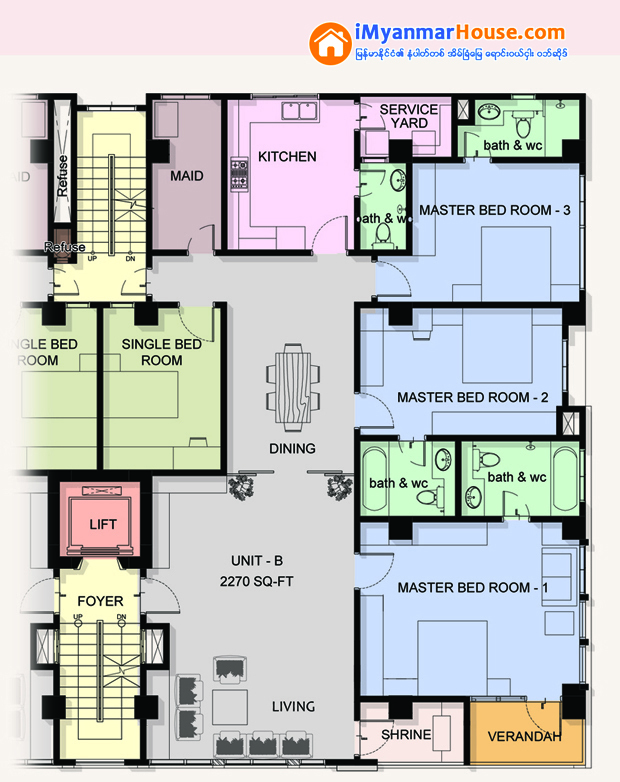 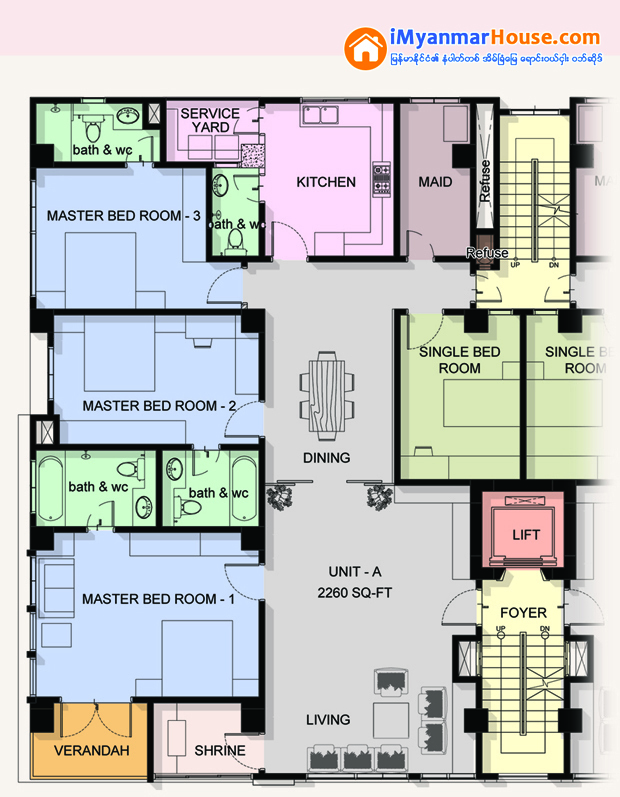 Room(1-F), Royal Sin Min Condo, Corner of Kannar Rd & Ahlone Street.